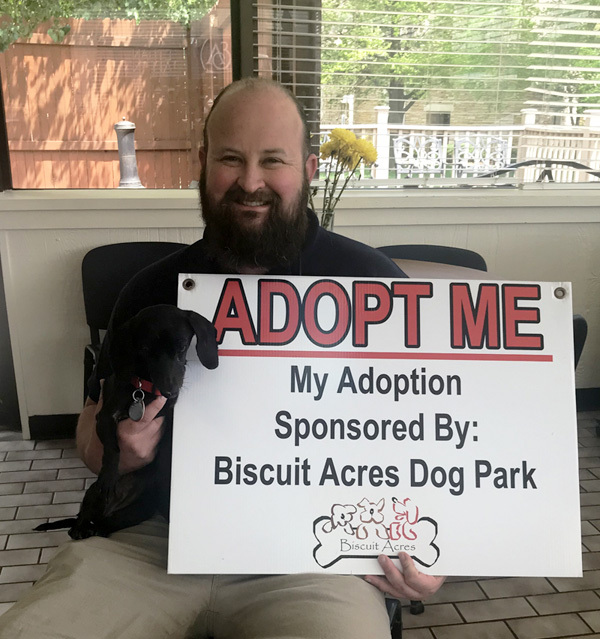 Once again, The Biscuit Acres Volunteer Association is sponsoring two more dogs for adoption from the Humane Society of Tulsa. “Martini” is a very sweet 10 yr old female Dachshund. “Trent” is an adorable, friendly male Chihuahua mix, approximately 10 yrs old. These elders are neutered and current on all their shots and vaccinations. Both are available and waiting for their forever home at 6232 E. 60th St., Tulsa. 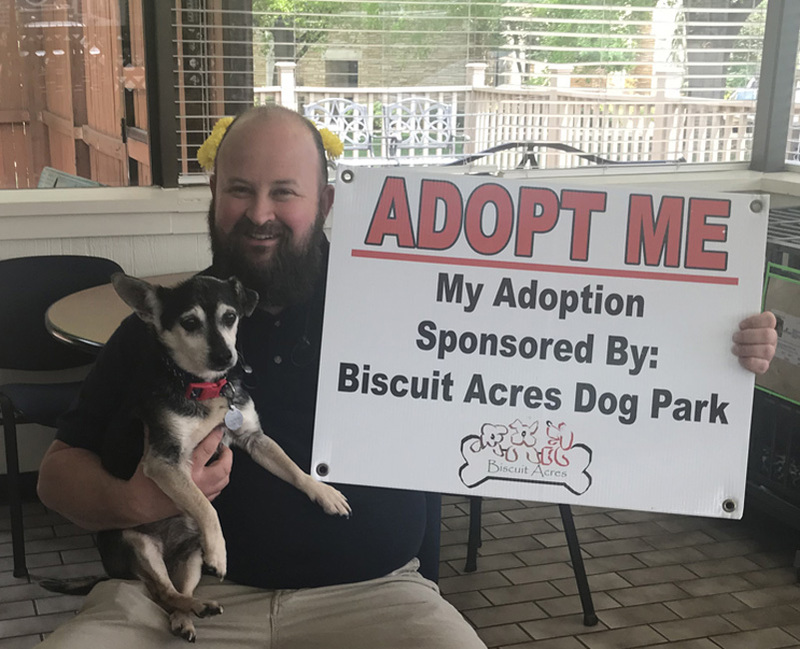 Adoption fees are prepaid by the Biscuit Acres Volunteers Association (BAVA). Please share with anyone you know that may want to offer these cuties a new home. Next Next post: 9th Anniversary! Please Join Us!